The report on EU policy on Belarus drafted by Lithuanian centre-left MEP Justas Paleckis is soon to be voted on by the foreign affairs committee in the European Parliament. It is the first report of its kind and will be perceived as a position of the European Parliament concerning overall EU policy on Belarus. It is clear the report has an important role to play, even if in procedural terms it does not directly influence decisions of the Council of the EU, the European Commission and the European External Action Service. It will send a message to Belarusian President Alexander Lukashenka's regime, to civil society and business in Belarus, as well as to governments, parliaments, NGOs and businesses in EU member states. Previous experience shows that such political documents are often referred to and cited at different levels as the will and position of the legislative branch of the European Union. Their provisions are actively used as arguments in discussions. Many paragraphs in the draft report and especially many amendments proposed by MEPs from different political factions contain important and useful proposals on further EU policy on Belarus, including demands of systemic change in human rights, rule of law and democratic institutions. Equally important are proposals on more effective assistance to civil society and independent media and on unilateral EU steps on the facilitation of the visa regime. However, a number of proposals in the draft report and in the amendments cause a lot of concern among those in the parliament and civil society who advocate for an EU policy regarding “the last dictatorship in Europe” to be based on international human rights norms and democratic values. These worrisome proposals may undermine the firm and generally consistent EU policy in respect of the Lukashenka regime. 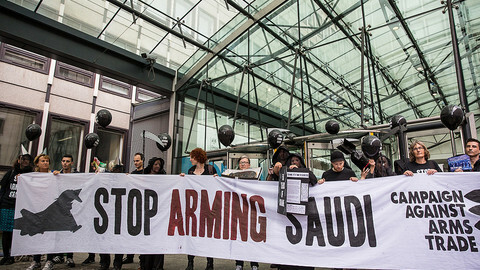 Some of these proposals reproduce myths and misconceptions which are actively promoted by the regime’s lobbyists, who are increasingly active on the European scene. In particular, it is harmful to call for reopening of political dialogue and broadening of economic co-operation with the Lukashenka regime, treating political prisoners as almost an annoying obstacle blocking the bright prospect of better economic relations. 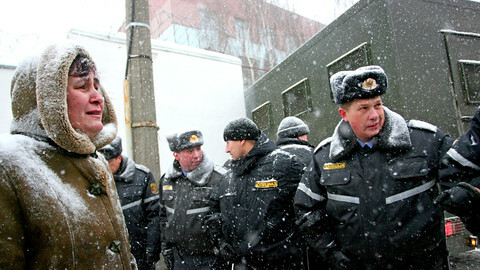 It is almost indecent to try as soon as possible to get over the crackdown which happened in Minsk on 19 December 2010. It is also self-deception to see the facade of liberalisation in 2009-2010 as a true change in EU-Belarus relations and to seek a return to it. The parliament should get rid of illusions about the civilising role of business in regard of the dictatorial regime and stop calling for the development of full-scale economic co-operation before the human rights situation sees serious and measurable progress in the country. This kind of development in relations with the EU is exactly what the regime wants to help it maintain the status quo without making any real change in the country and to successfully carry on beyond elections in 2015, freezing the situation in Belarus for a long period. It is important that after the EU suspended last week its travel ban on Belarusian minister of foreign affairs Vladimir Makay, no more steps are taken by the EU that would be interpreted by the Lukashenka regime as further unilateral concessions along the lines of what the regime calls “pragmatic dialogue” - namely expansion of trade relations and increased EU investments in Belarusian enterprises on the regime’s own conditions. If anyone is still under an illusion about Lukashenka’s good will for dialogue, so frequently declared by Belarusian deputy foreign minister Elena Kupchina, or about “discernible improvement in human rights situation in Belarus in 2012-2013” as described in Paleckis’ report, one must pay attention to a conviction just three days ago in Belarus of a new political prisoner, Andrei Gaidukou, found guilty of “attempts to contact foreign secret services." The lesson that is to be learned by the EU is that advance payments to the Lukashenka regime are never paid back. It is very important to reiterate a position of the European Parliament on non-recognition of the “parliament” of Belarus as not elected in free and fair elections. 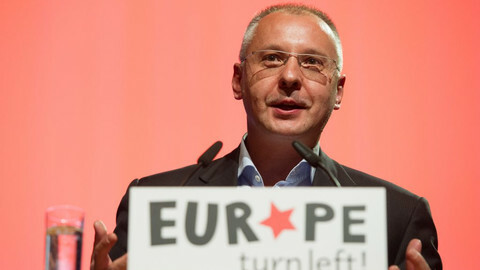 Calls for official expansion of inter-parliamentary contacts either in bilateral format or in the context of the Euronest Parliamentary Assembly will be used by the regime to legitimise the illegitimate body appointed by the ruler and to demonstrate the “weakness” of the European Union. The current goal of the regime is to make a breakthrough at the "Eastern Partnership" summit in Vilnius in November, to get on an equal footing with other Eastern Partnership countries while keeping political prisoners behind bars or exchanging them for loans and economic assistance from the West. 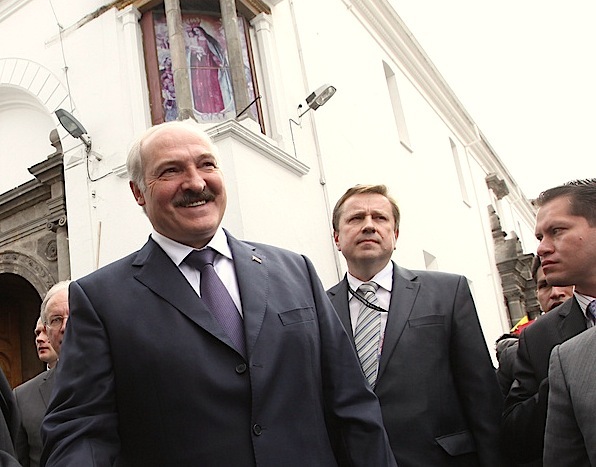 Lukashenka wants to demonstrate that he is capable of “bending” a weak and greedy EU. This would be a terrible and discouraging message to all those in Belarus who struggle for a democratic change. It would also be inhumane in regards of the political prisoners who face tremendous psychological and physical pressure by the regime in order to break them down and make them admit their "guilt." The parliament should not to assist the regime in realisation of these plans. The message that should be sent to the Lukashenka regime is simple: If it wants a dialogue, it should first be about implementation of all (and not selective) international human rights obligations, starting with the release and exoneration of all political prisoners and the end of repression against civil society, independent journalists, lawyers and political opposition. After that many things may become possible, but not before. This is what the European Parliament's report on Belarus should be about.